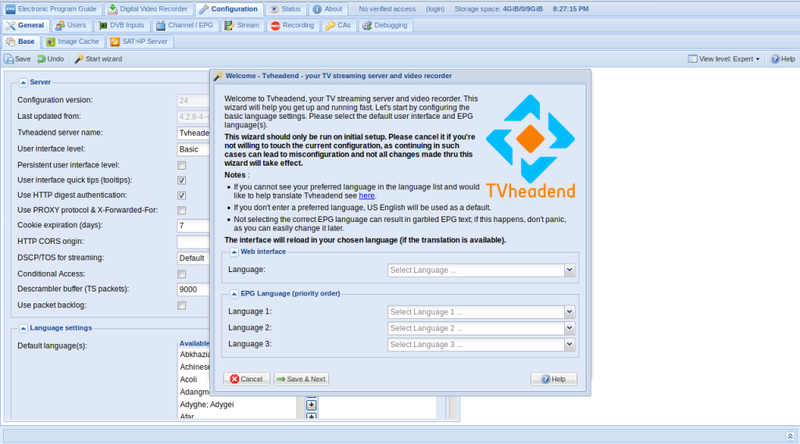 Tvheadend is a TV streaming server and digital video recorder for Linux FreeBSD and Android supporting DVB-S, DVB-S2, DVB-C, DVB-T, ATSC, ISDB-T, IPTV, SAT>IP and HDHomeRun as input sources. Tvheadend offers the HTTP (VLC, MPlayer), HTSP (Kodi, Movian) and SAT>IP streaming. 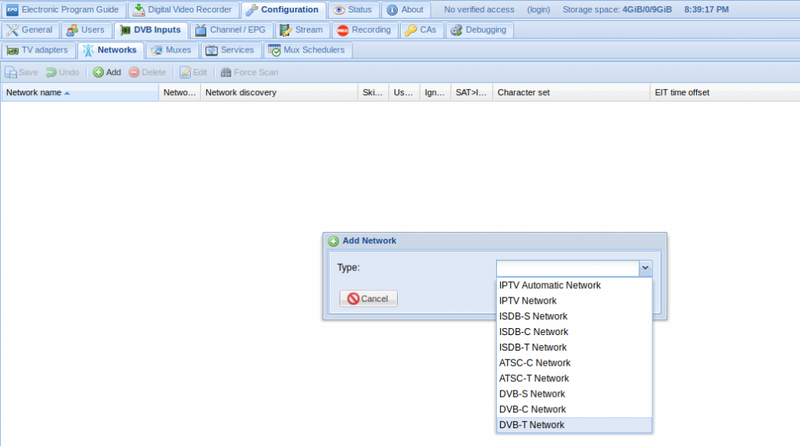 Multiple EPG sources are supported (over-the-air DVB and ATSC including OpenTV DVB extensions, XMLTV, PyXML). The Analog video (V4L) is supported directly up to version 3.4. In recent version, the pipe:// source (in IPTV network) might be used to obtain the MPEG-TS stream generated by ffmpeg/libav from a V4L device. In this guide I’ll try to explain to you how to install Tvheadend (open source TV streaming server) on Ubuntu 18.04 Server. Go back to the TV Adapters tab and select the tv adapter. 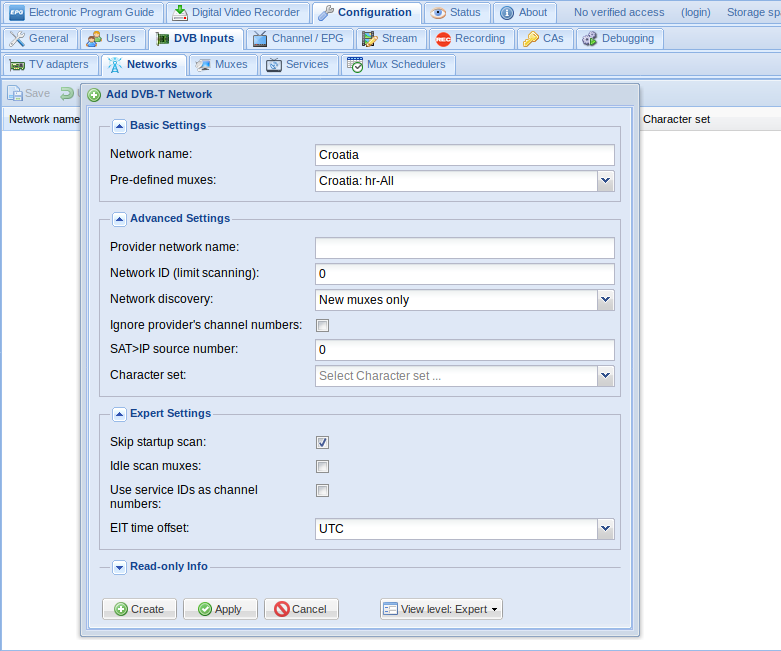 On the right hand side select the drop down on Networks and select Croatia and Enable the adapter. Click on save. 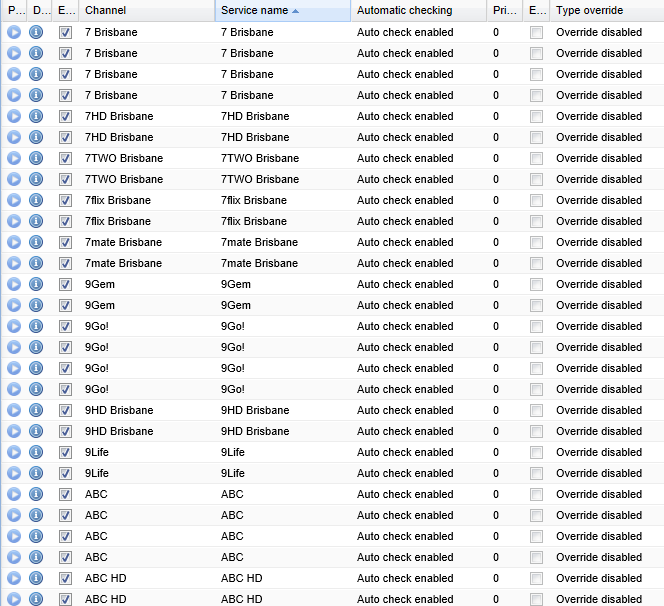 Now that we have added a way for the TV tuner to scan channels, lets scan some channels. Go back into the Networks tab and select the Croatia network, and select Force Scan. Open it up with VLC and you should see live TV start to play. Ensure that the quality and sound is okay. Congratulations! You’ve successfully install and configure tvheadend iptv server on Ubuntu 18.04 server. If you have any queries, share them with us via the comment form below.